What Are the Benefits of Using a Mobile App? As a restaurant owner, you may be wondering what benefits your restaurant can find by using a mobile app rather than just a website for your online ordering. The truth is that there are actually several benefits that can be had from implementing a mobile app for your customers to use when it comes to their online ordering needs. Online ordering is a good way to engage your audience as mobile ordering is popular with all demographics, but an app is especially good for engaging your millennial audience. Most millennials prefer using their smartphone or tablet to make payments, and many prefer the quick service that comes from online ordering. The millennial market is rather robust when it comes to ordering food rather than cooking in, and that they spend more in a month than other demographics. Another benefit of having a mobile app for your business is that you can offer easy reservations right from the app. People love being able to know that they can get a table reserved for them in helping them avoid a rush, and makes it more likely for them to visit your restaurant. This added convenience helps to fill your seats because it eliminates the customer’s annoyance of showing up to their favorite restaurant only to find that they have to deal with a huge crowd of people to get to the host or hostess stand. They can check in on your app and see what type of wait time they may be up against with their reservation. It also makes it easier for making reservations in advance for special occasions. You can add more features that make your mobile app more convenient to your users. Add features like a menu viewer or calendar of food and drink specials. Even something as simple as making it easy to call your restaurant from inside the mobile app can make it more useful to your users. Many restaurants, especially those in areas with a lot of businesses, get really busy when it comes time for lunch during the workweek. 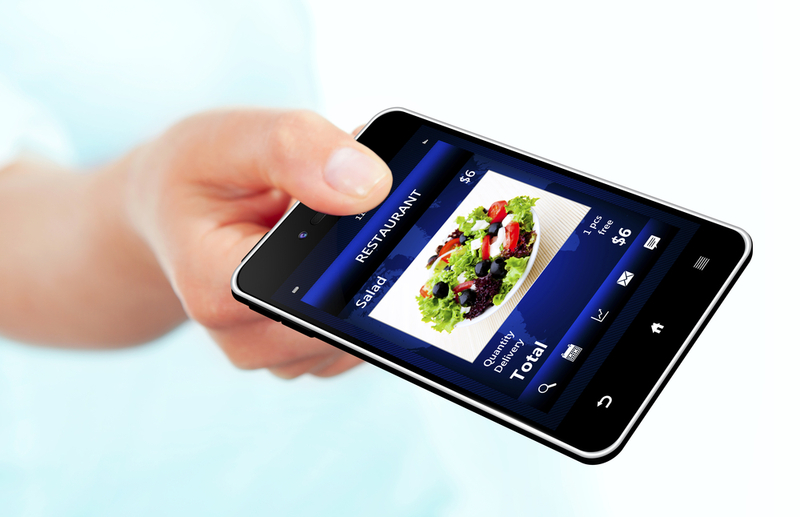 Implementing a mobile app can change the way that your lunch rush flows. Workers that only have a half hour or an hour to eat lunch are probably going to avoid your business if it takes too long for them to get their order. Adding a mobile app for your restaurant makes it easier for them to order in advance, and have their food ready for them when they arrive. This improves their lunch break and can help entice them into your restaurant. Plus, those that are waiting in line can get their orders taken more quickly than if everyone was having to wait on placing an order in person. Not only will you improve your lunch rush by implementing the option for ordering ahead in your mobile app, but you can also improve your order fulfillment. Orders coming directly from the app will have fewer errors than someone taking an order and is great for special orders. Your cooks will know exactly what ingredient substitutions or eliminations are necessary for the order easily. The popularity of the loyalty program among retailers and restaurants alike isn’t surprising when you consider the benefits that come from using one. Loyalty programs are a personal way to give back to your customers while increasing your ROI on your promotions. 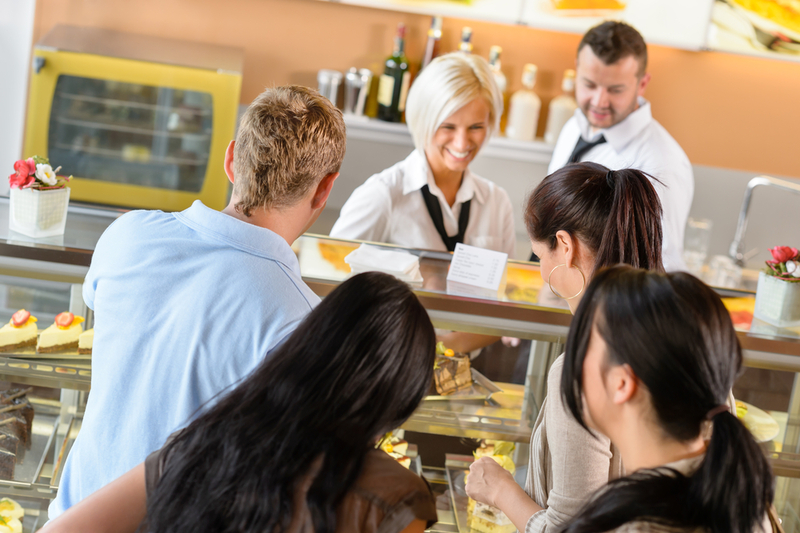 Customers will feel more appreciated by your restaurant and will want to benefit from continuing to come back for orders because they want the points or coupons offered. You can use push notifications to remind them when they may be close to the next reward or even close to your restaurant if their GPS is on. You don’t necessarily have to even give things away for free all of the time, but can offer discounts and other rewards that save money. Research has found that about half of all people in the United States that eat at restaurants are willing to use a loyalty program through a mobile app to get deals and promotions. 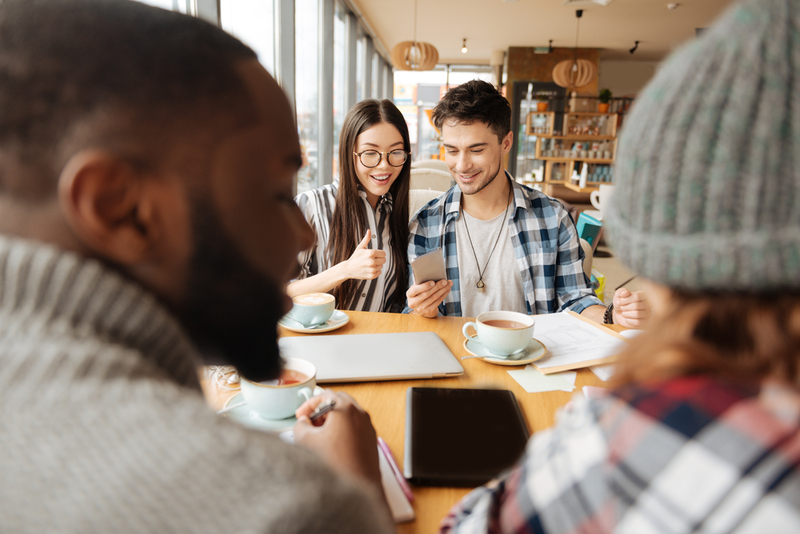 You can make marketing to new customers a little easier with your mobile app by getting your current loyalty program users part of your marketing efforts. Give an incentive for them to tell their friends and family about your mobile app where they can get a discount for every person they refer that places an order or so on. This gets referrals to your restaurant that will hear all about how awesome you are from their friends and family who already enjoy your establishment. Considering adding a mobile app for online ordering to get all of these amazing benefits for your restaurant. Contact Orders2.me today to discuss how you can start implementing online ordering for your restaurant.